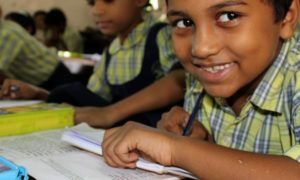 Under the provisions of the Right to education (RTE) Act 2009, the private schools are directed to give free uniform and books to students under the Economically Weaker Section (EWS). 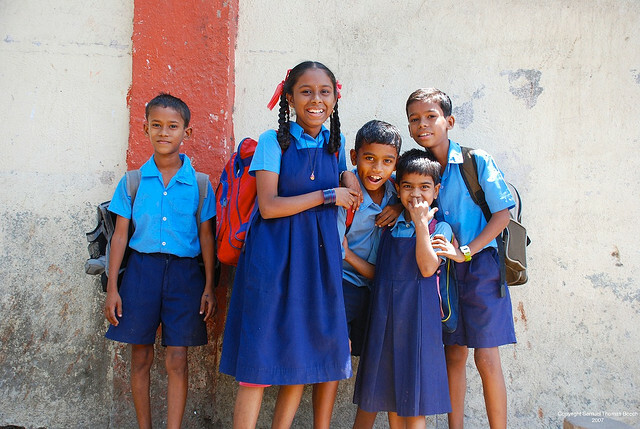 Following the mandate, Education Department has issued a strict directions to de-recognise schools whcih do not provide free books and uniforms. The order directs schools to either comply or face the consequences. 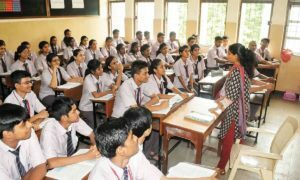 The circular sent by the department stated that if the schools are not in compliance with the direction, the process of de-recognition on account of violation of relevant provisions under the RTE Act shall be initiated. The issue will be brought to the DDA for taking necessary action. 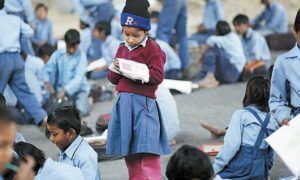 Currently, there are 68,951 EWS students in Delhi out which 51,000 are studying in schools that do not provide uniforms and books for free.